Earlier this year, we learned something that blew our minds: According to historical scholars, makeup wasn't seen as a girls-only exploit until the mid-1800s when the English crown and church deemed cosmetics vulgar and emasculating. For thousands of years, gender and makeup were not intertwined. It was only until recently that things got all messed up. These arbitrary gender norms are exactly what Milk Makeup's new Blur the Lines campaign aims to address. In a partnership with David Yi, creator of men's beauty site Very Good Light, Milk is challenging us to question stereotypical gender expression. 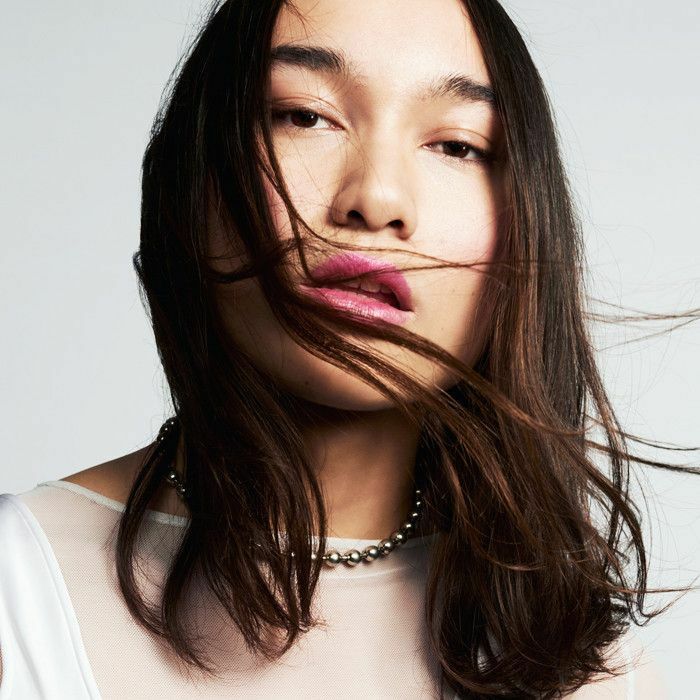 As Yi told Refinery29, "We needed to do a genderless campaign where we can blur the lines between sexualities, genders, and show that makeup is for all. Makeup is that vehicle that is there to truly make a difference in someone's life. And it's also one of the only mediums that can open up this world and make it a safer, more positive place. We need beauty now more than ever, and I hope Blur the Lines can make people stop to think, meditate, and love more often. Our futures depend on it." For the campaign, Milk and Yi produced the video above, featuring people of all gender identities rocking minimal makeup looks and speaking about their experiences of gender and beauty. "Masculinity and femininity are the two forces that make up every individual human experience," explains one model. "Once you break outside of what your environment has molded you to be, there are no limits," says another. Watch the beautifully crafted video, then click through more of Milk Makeup's inspiring Blur the Lines images below. Next up, check out eight amazing beauty tips we've picked up from men.